This casino is rigged. They must have changed the RTP (Return To Player) of the slots, I'm sure of it!! I'm sure they have changed this game. It used to play much differently!! Well this is not really the case. 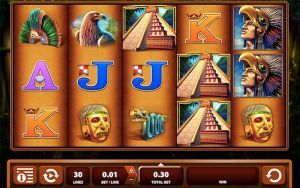 Online casinos are merely a front end for slots or other games. 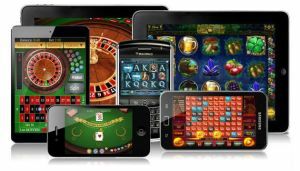 All of the online casino games are hosted by the provider - e.g. WMS, NetEnt, Yggdrasil, ... Casinos have absolutely no option to change the outcomes of the games. If RTP is to be changed in a specific game, provider of the game would first have to get approval by all the Gambling authorities and perform testing for that specific game to ensure RTP is right. And that costs them a lot of money. So yeah, it doesn't matter where you play, you have same chances everywhere (except rogue casinos which use pirated software). I have put so much money in this slot machine. I should redeposit. I'm sure it's due a massive bonus!! This slot machine is teasing me all the time with 2 scatters. I'm sure the bonus is right around the corner!! This slot machine is cold / hot!! Why do I never win anything when I raise the bet??? I'm sure all the slot machines are rigged when you raise the bet!! Why do we gamble? Because of feeling of excitement. Because of feeling that you have when you win big. But also when you lose, it makes you tilt so you end up redepositing more than you wished for and most likely regret it in the end. This is all part of psychology behind the slots. The graphics, the sounds and the scatter teases keep you in trance and give you feeling that you'll almost win. And when you don't, then you start looking for patterns. But the truth is, there is no patterns when it comes to gambling, you can press that spin button one time and you hit big, and the very next time you press spin again, you can win big again. RNGs or Random Number Generators are there for a reason. To make any outcome random and there is no point in looking for patterns in the randomness. It's all a matter of right time and right place to get that RNG (Random Number Generator) work to your advantage. There are so many roulette systems! I must try them, people advertise them and they work for sure!! If I keep betting on that color, I'll just double until I hit it and I'll be in easy profit! Then I'll just repeat that! When it comes to roulette specifically - be it automated or manual, keep in mind that if you keep betting on one color, odds are that you can theoretically land on that color many times. But that also applies for the opposite color. The chances are not 50:50. Every spin is a random independent event. So as it's random, it may land on black for 30 consecutive rounds. Probability of that happening is lowering every spin in the long run, but not by much. 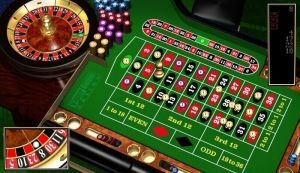 There is no roulette systems, as if there would truly be a system, casinos would go broke already. And again, randomness takes care of that no systems can be applied. So the bottom line is, you just have to get lucky. If you get lucky you'll win. If you're not lucky then be prepared for a loss. Never ever gamble if you can't afford it. Always set limits and stay in control. Gambling is addictive and it can quickly turn from fun to stress and financial or relationship issues (be it with your family, your friends or your significant other ones). 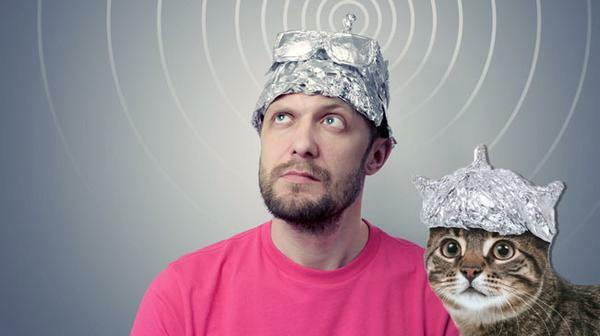 If you have any theories you heard that made you laugh or any thoughts on this topic feel free to comment below!